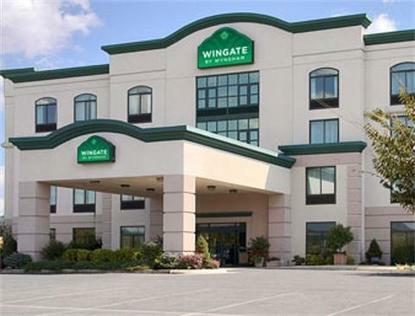 At Wingate by Wyndham we know you mean business. Our hotel is proud to offer a host of valuable amenities at no extra cost to you. Our all inclusive pricing model gives you access to services and benefits you won't find at other hotel chains, all FREE of charge.Lexington is located in Virginia's beautiful Shenandoah Valley, a city rich in history and breathtaking views of the Blue Ridge Mountains.The Lexington Wingate by Wyndham features southern hospitality and it's conveniently close to the areas main businesses and historical attractions.Conveniently located just off the Interstate 64 and 81.No pets allowed.